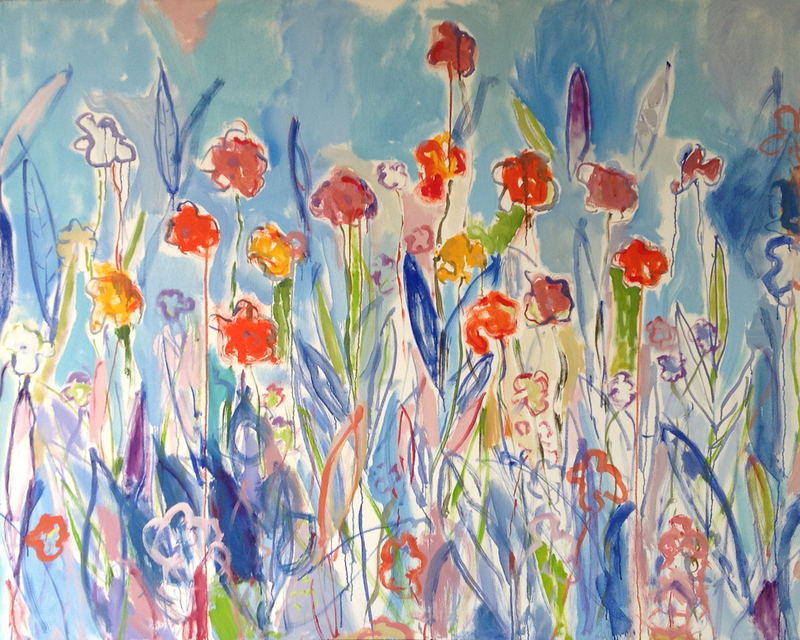 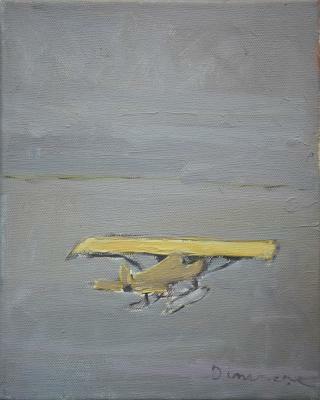 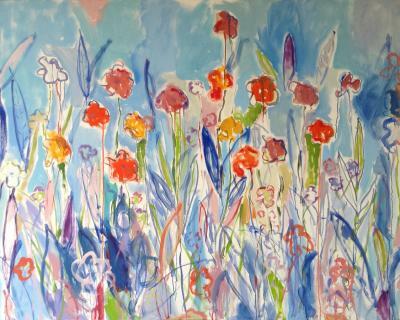 For me painting means being always on the lookout for an image/idea that excites. Sounds straightforward but it’s nothing like a straight line. 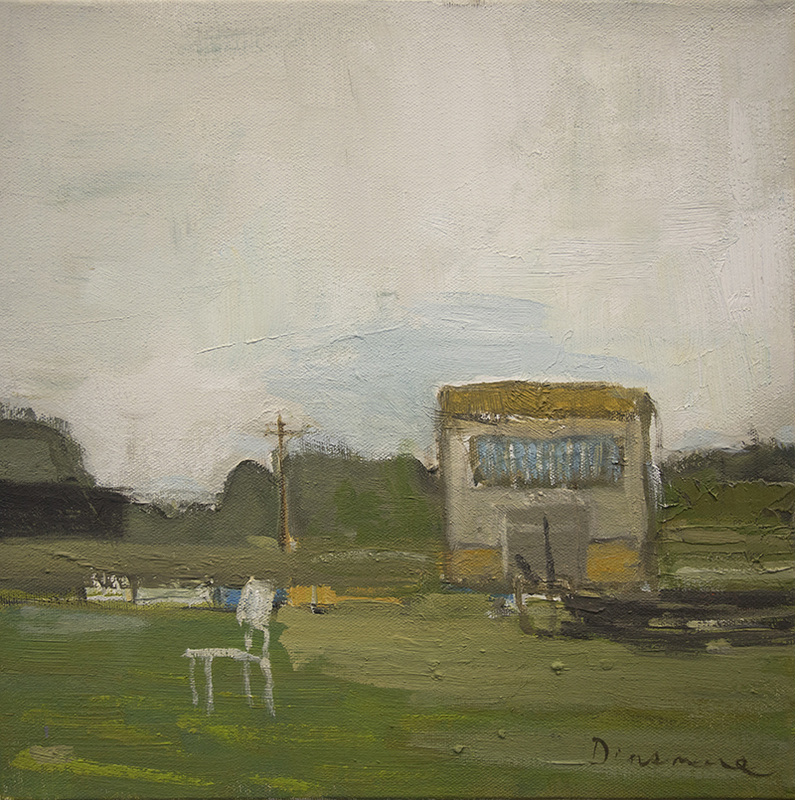 So many things count: The creamy light of late afternoon; the abstract beauty of marks on the side of a train car; cows standing in silage... 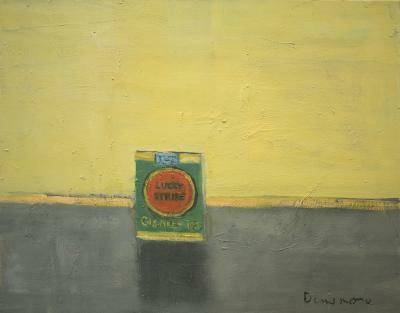 I search for a subject or a visual find that I just can’t walk away from. 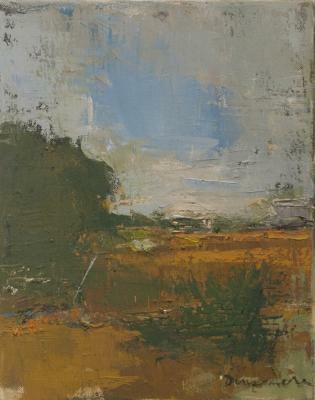 Some condition in nature or a subject grabs hold and I have to try and paint it. Happening upon such circumstances are magical gifts offered to a painter for sure. 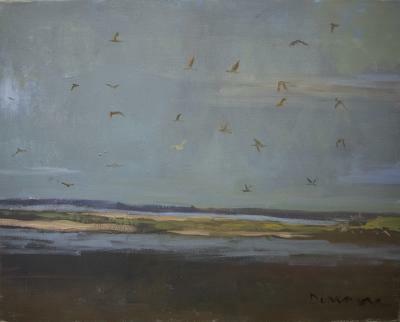 Moments of grace. 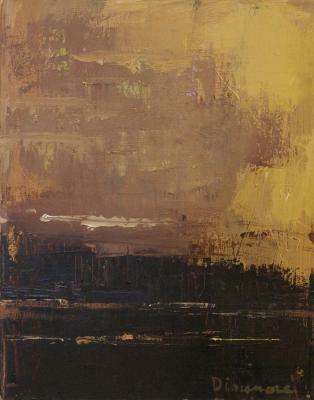 Painting is a process of discovery and arrival. 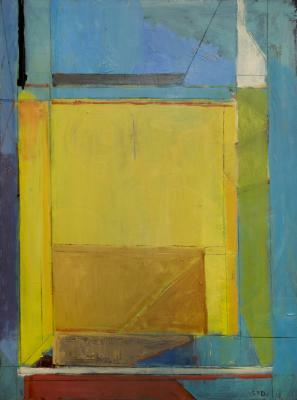 Nuance of tone, expression and the handling of materials are among those elements key to the work. 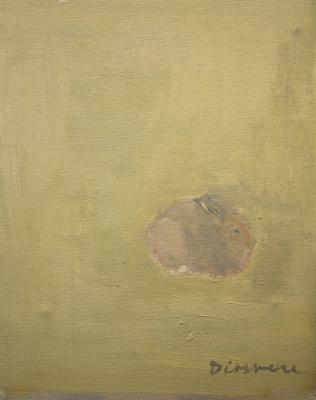 It is important that the finished painting have a visual “lastingness”; such that the work continues to resonate over time. 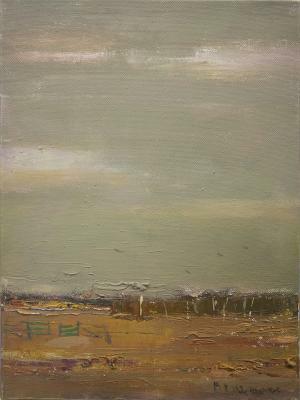 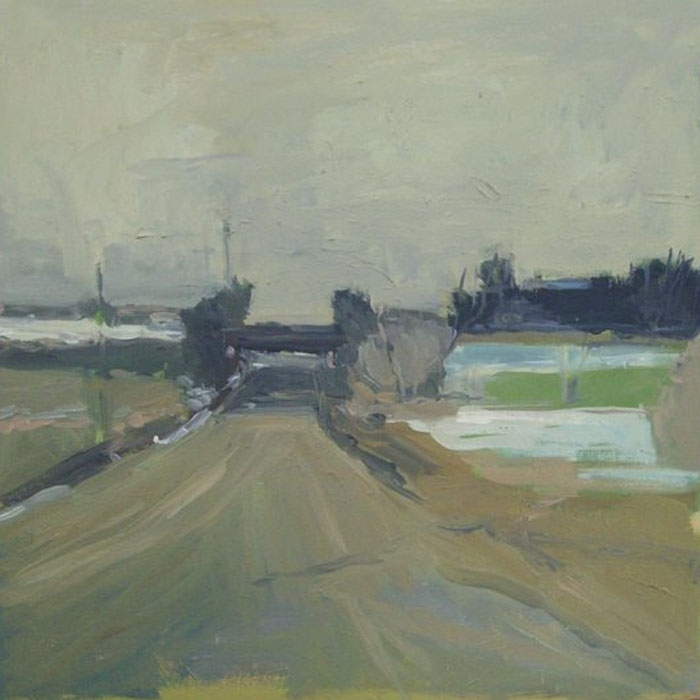 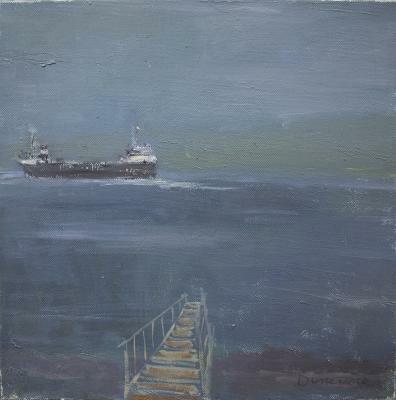 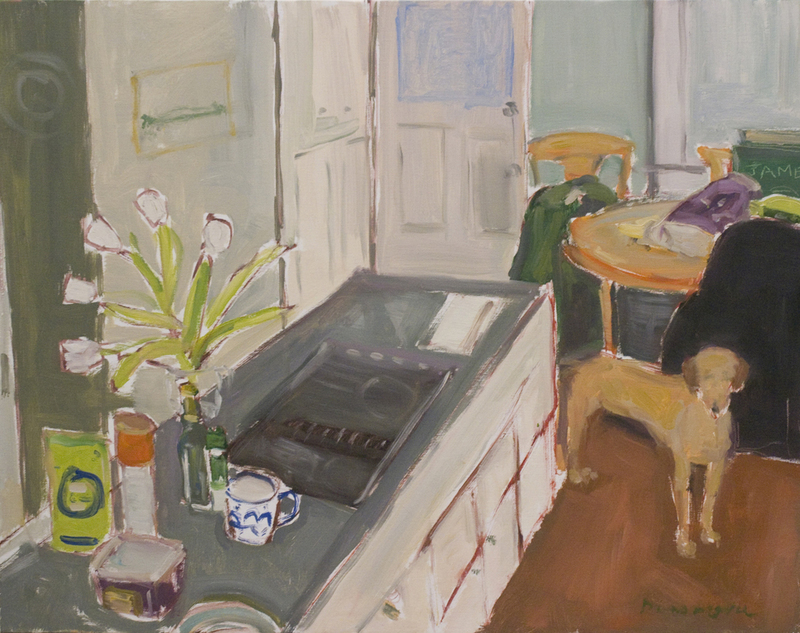 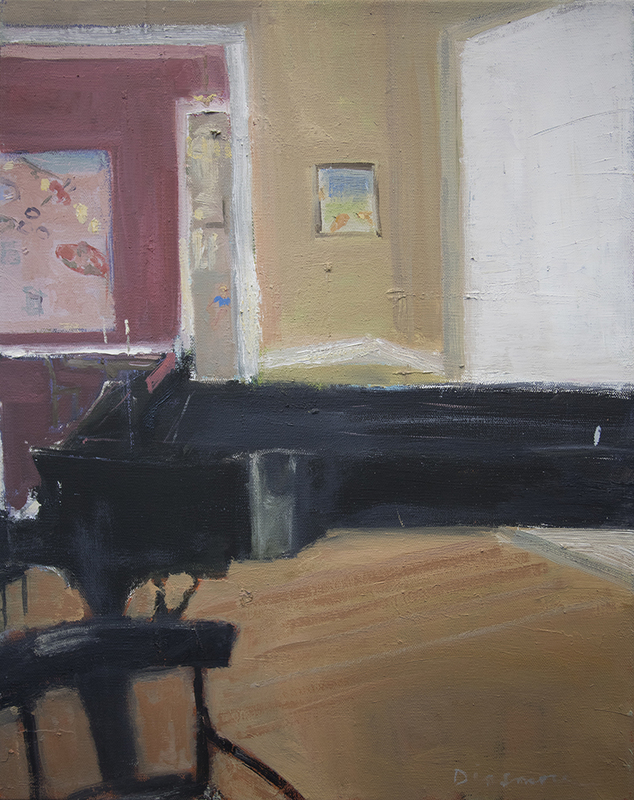 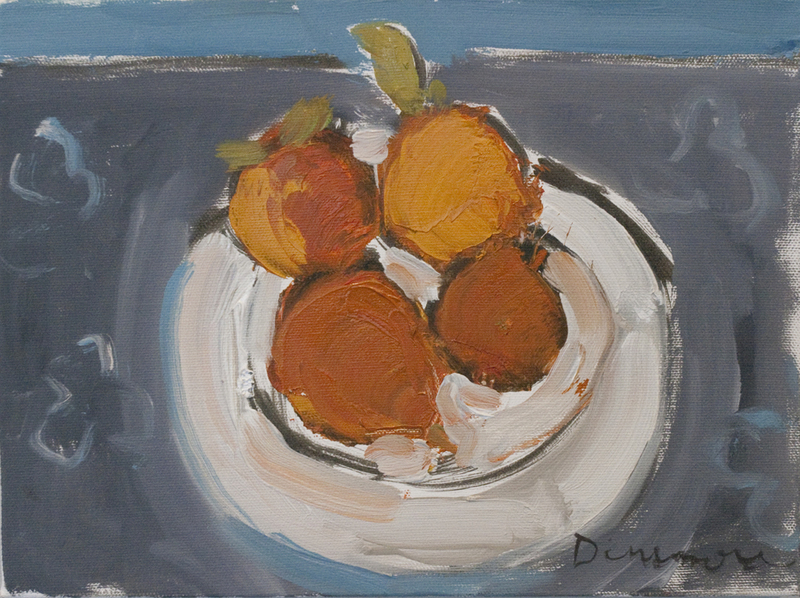 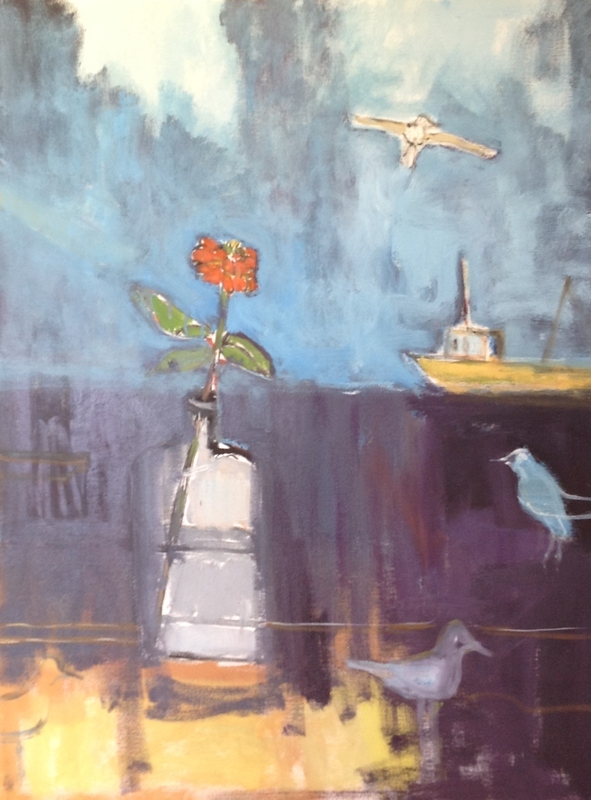 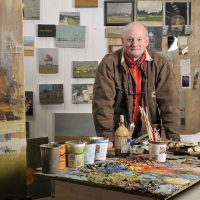 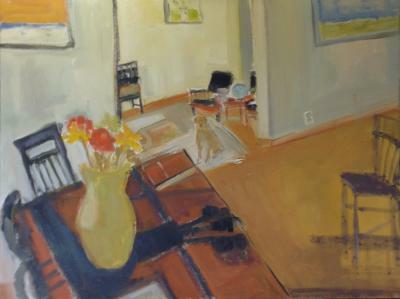 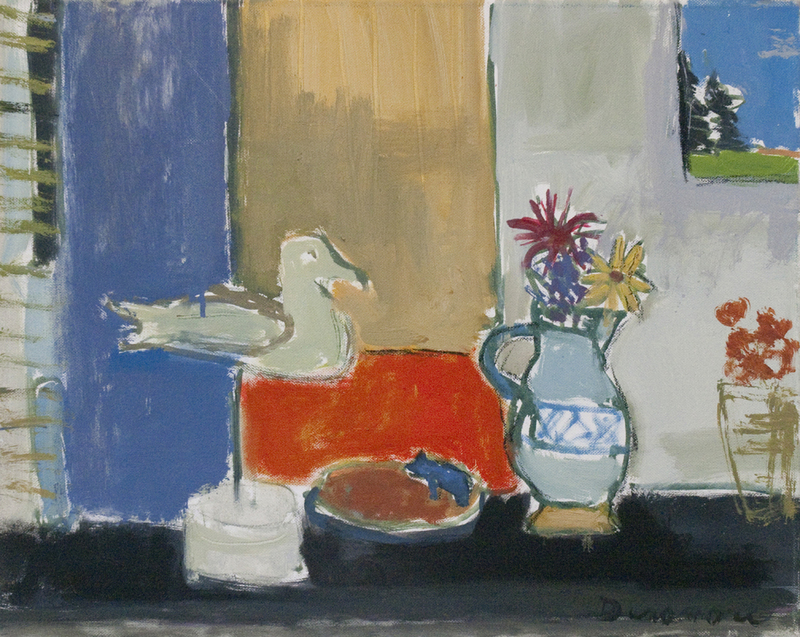 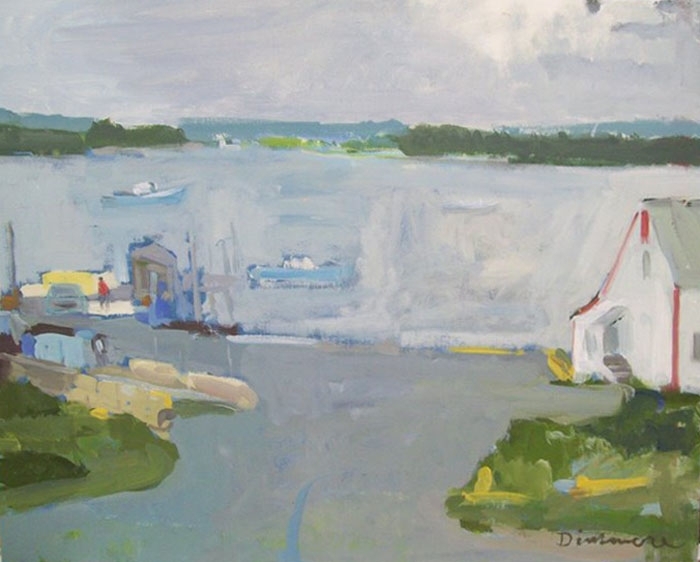 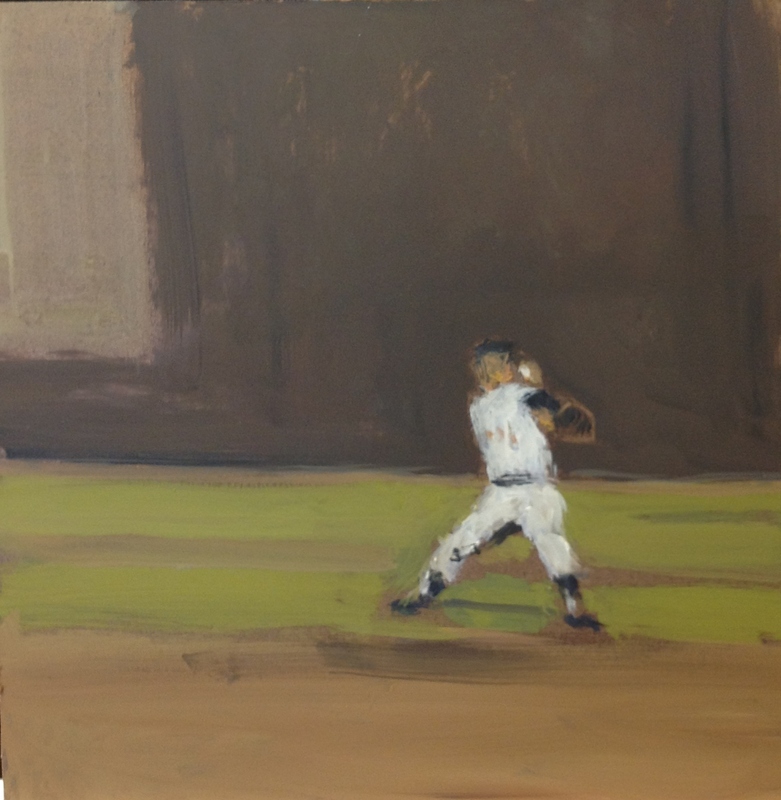 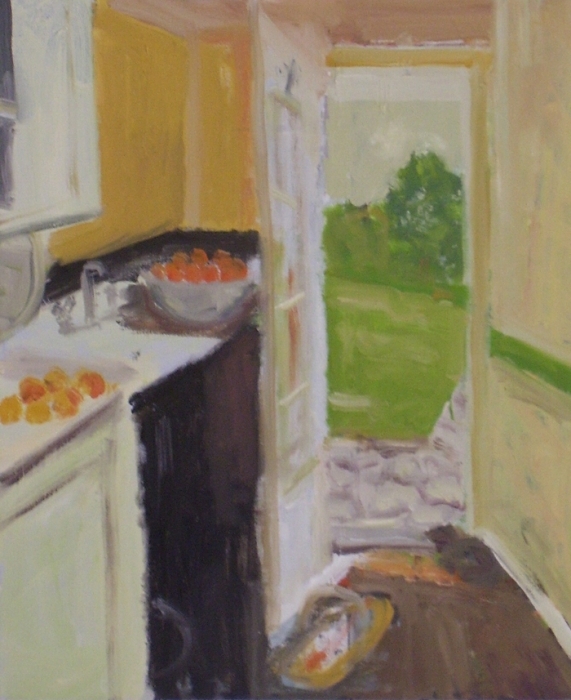 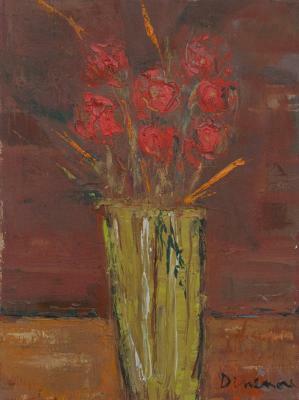 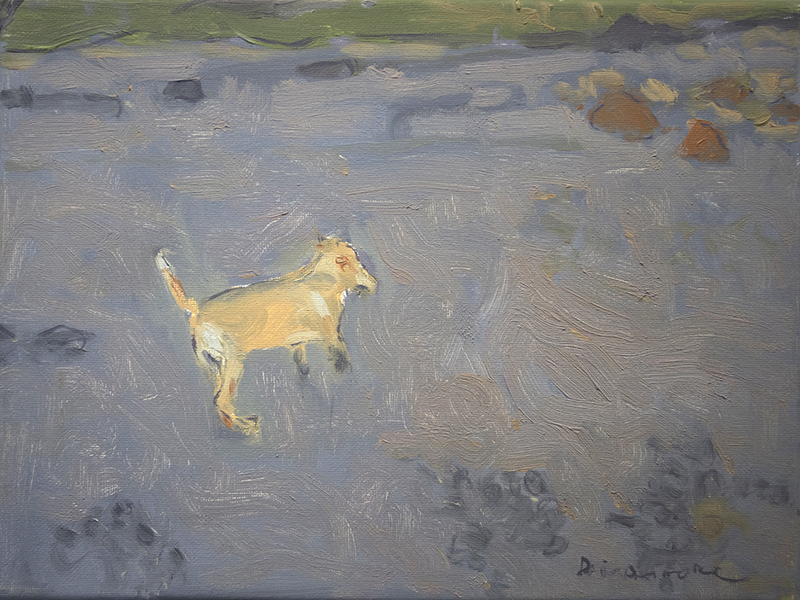 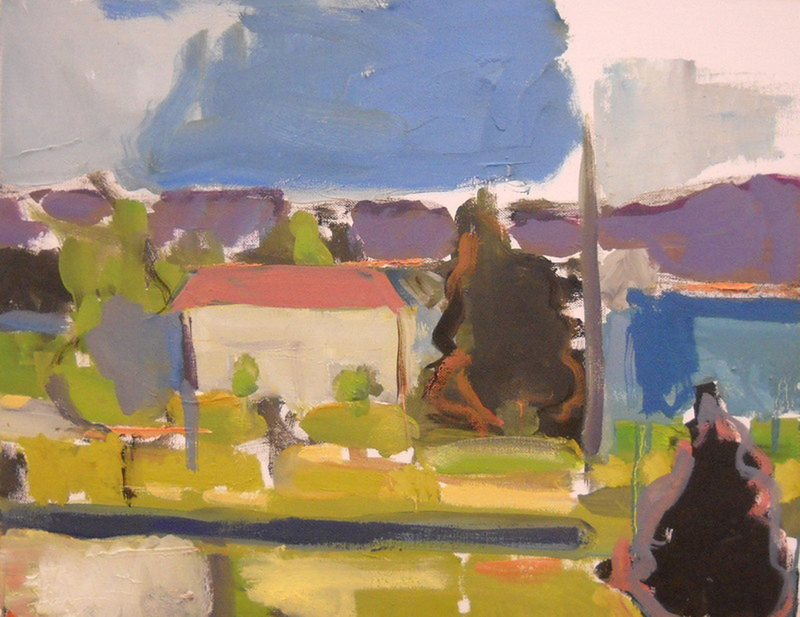 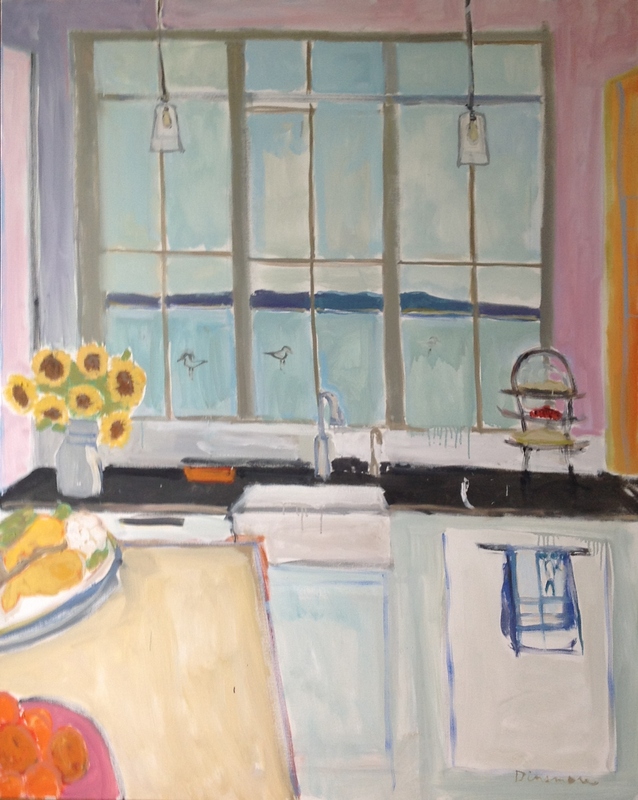 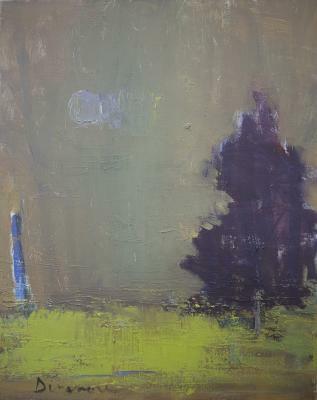 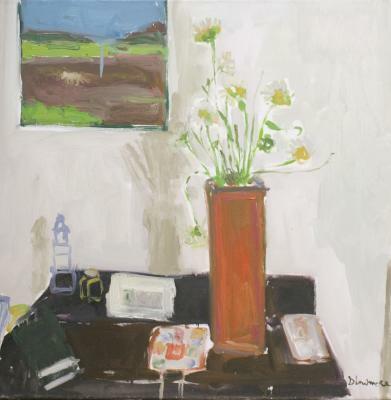 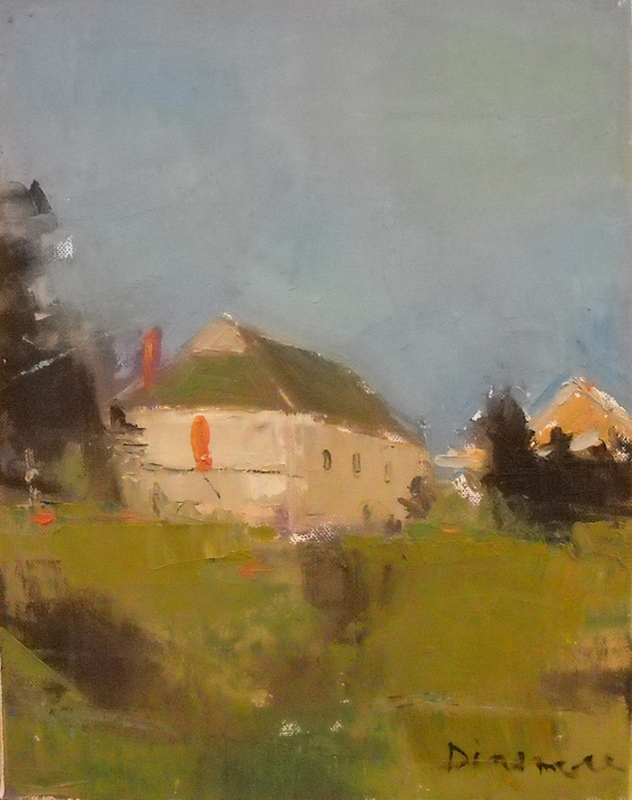 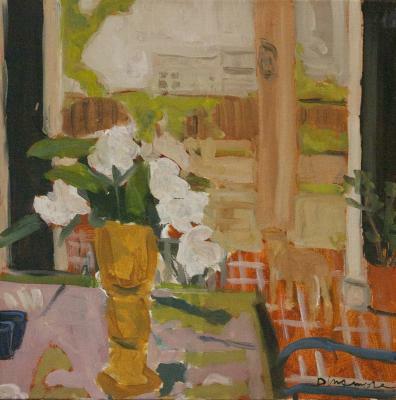 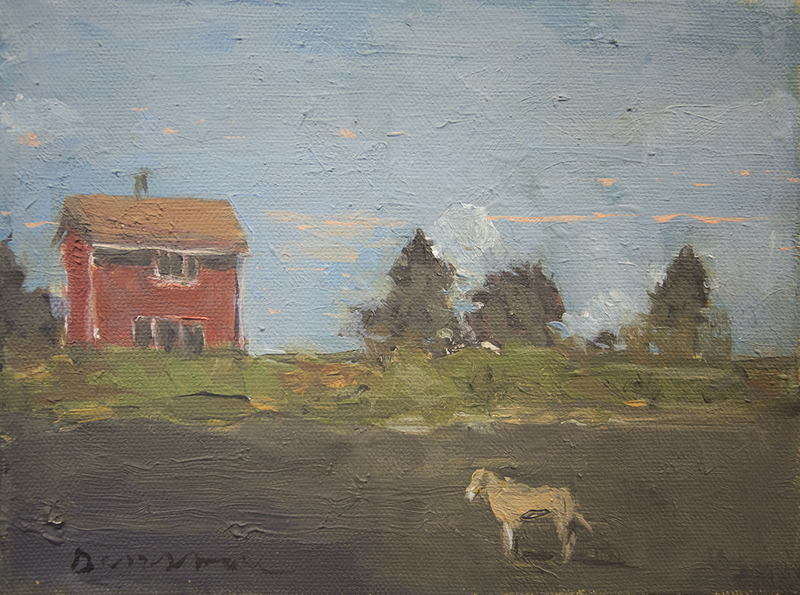 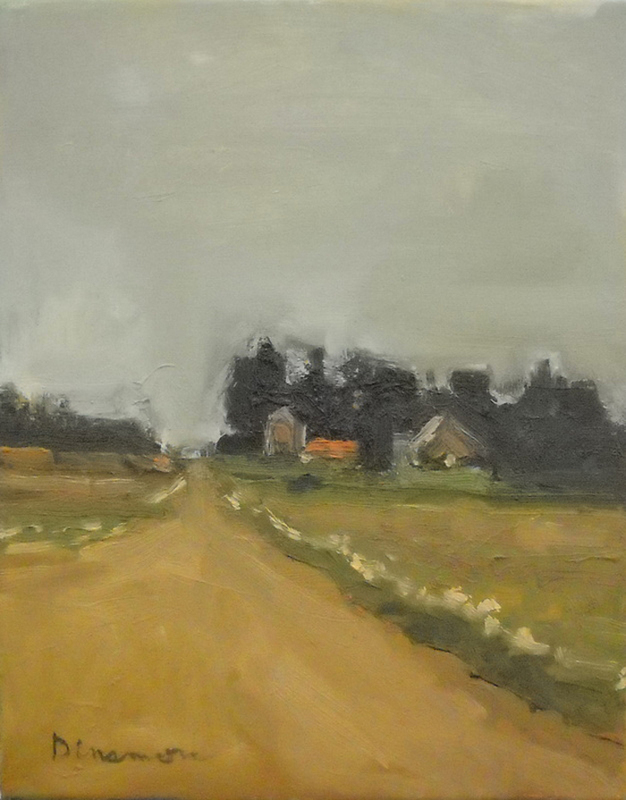 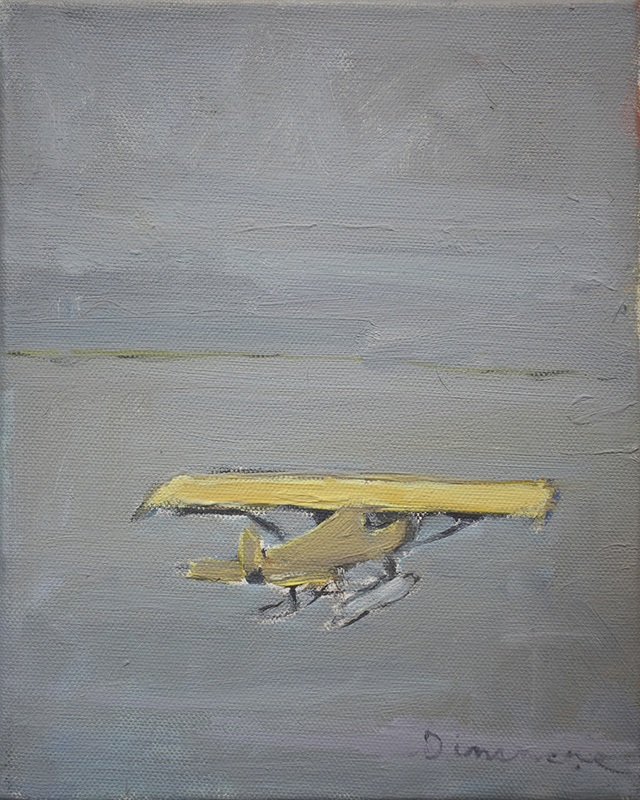 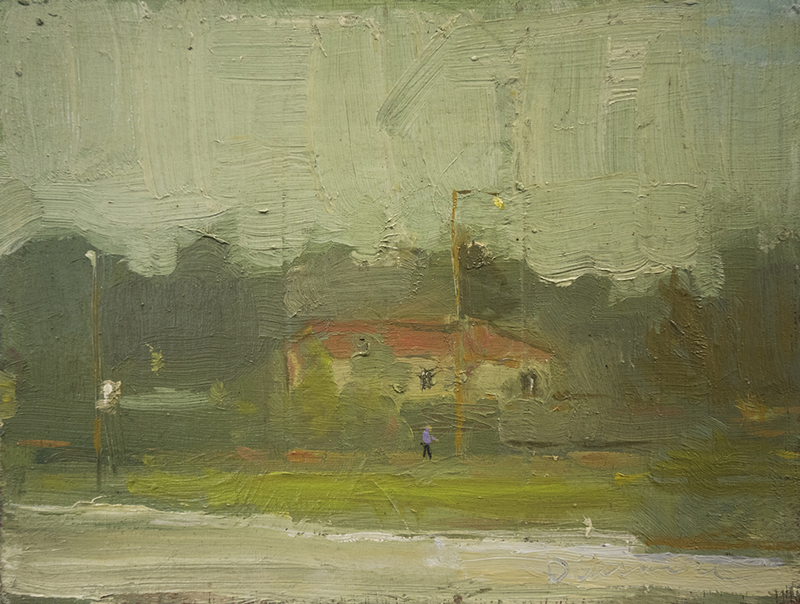 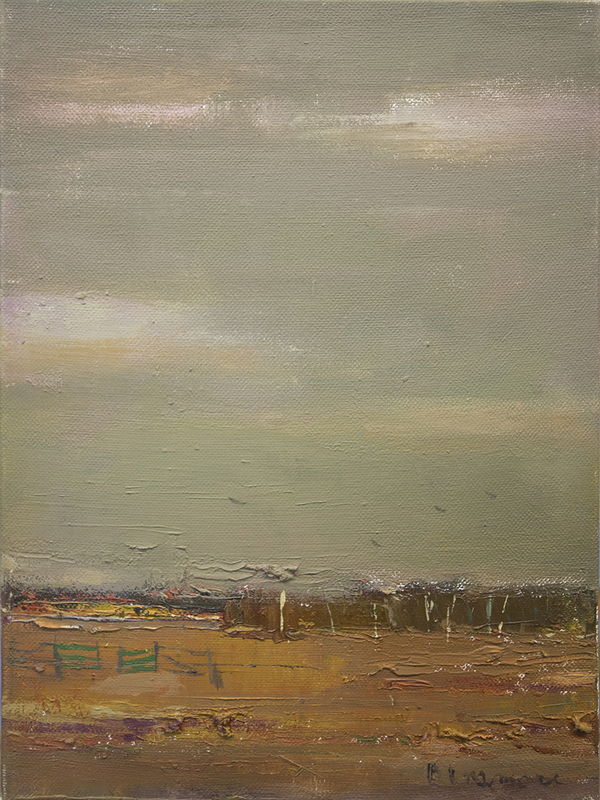 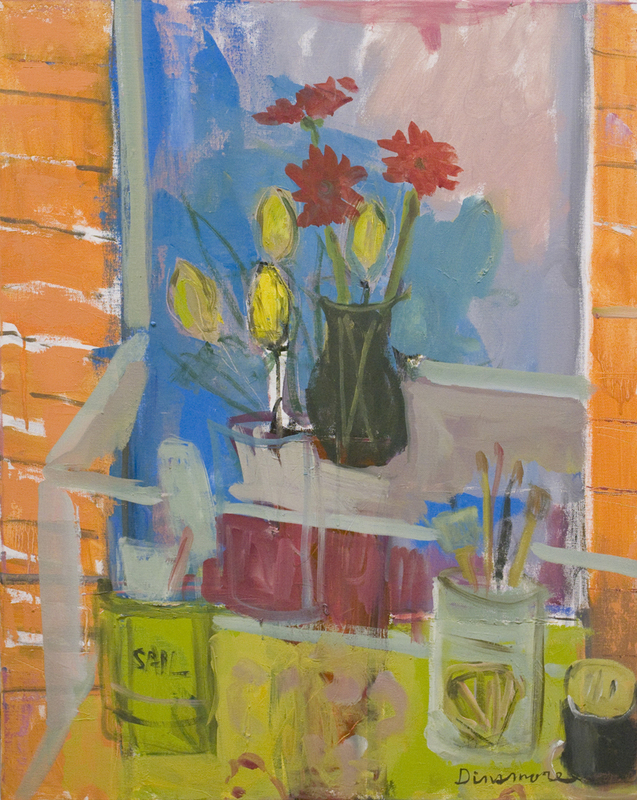 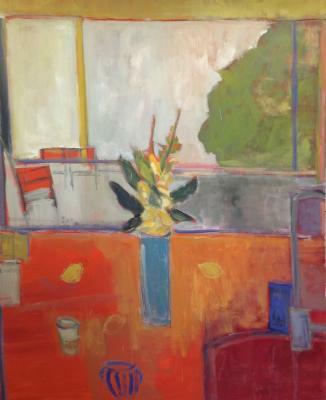 Stephen Dinsmore’s work is allied to the mystery and alchemical nature of painting. 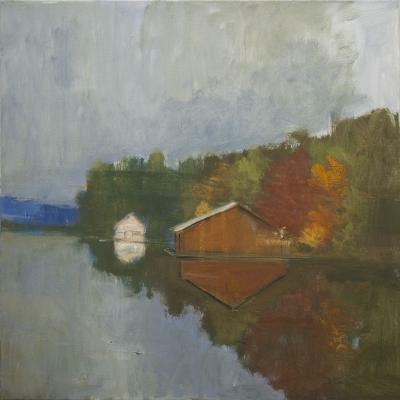 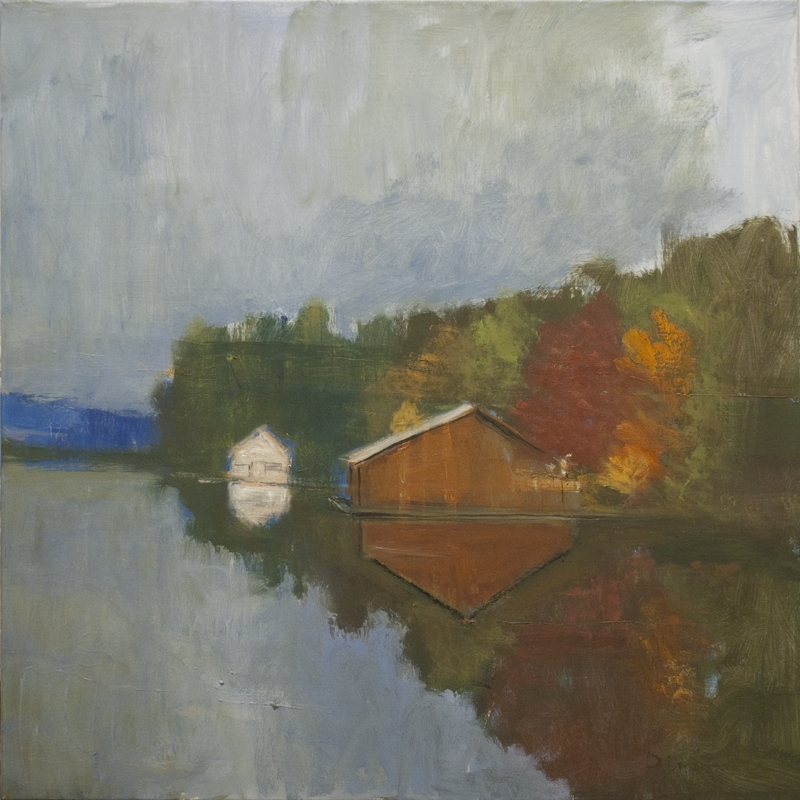 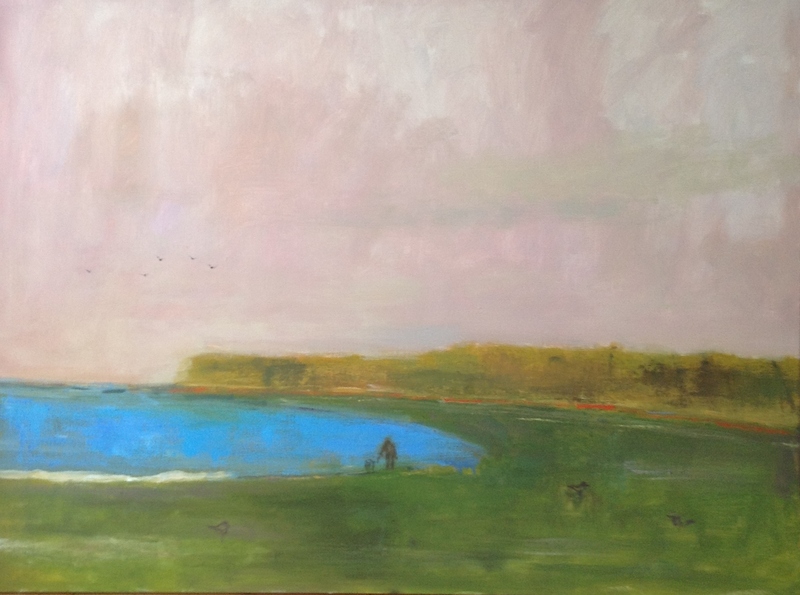 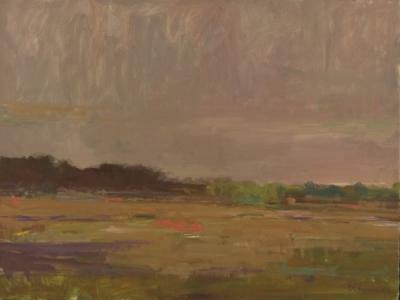 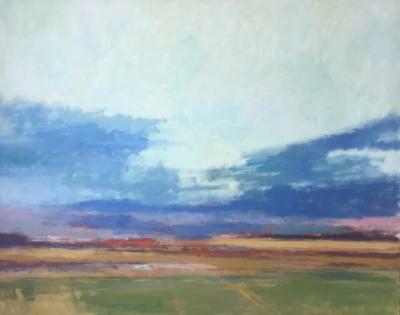 His paintings evoke a love of light, color, ennui and connection to land and object. 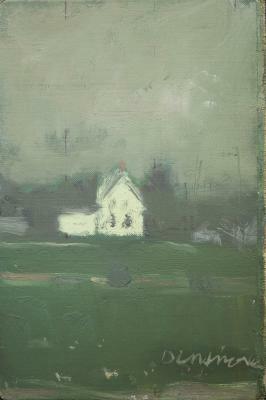 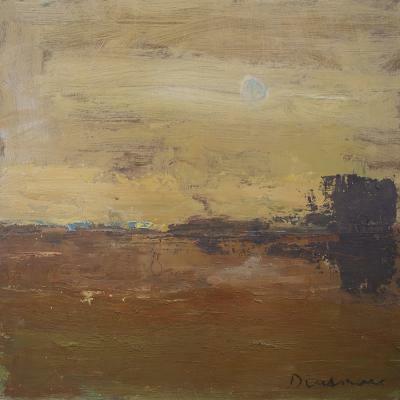 The subjects of Mr. Dinsmore’s work include landscape, still life, and “things for which I have great fondness”. 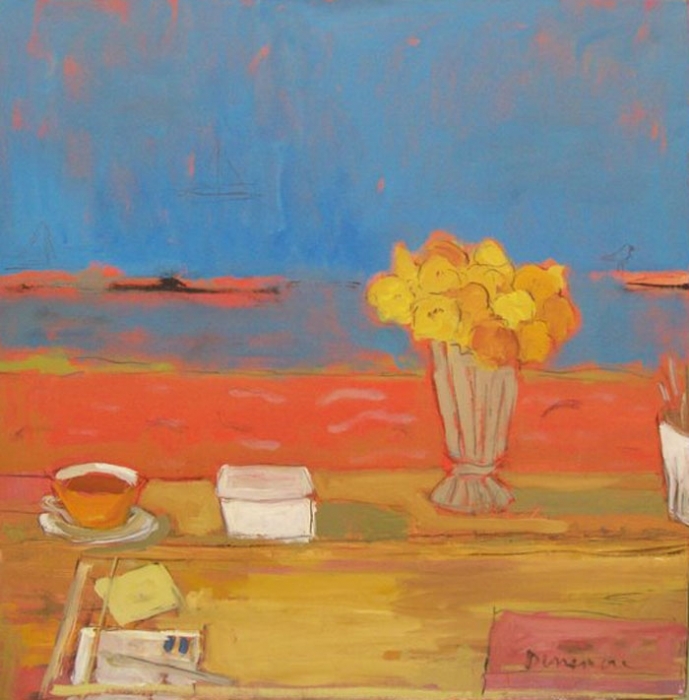 The paintings are expressionistic in spirit with nuanced and subtle balances of color and light. 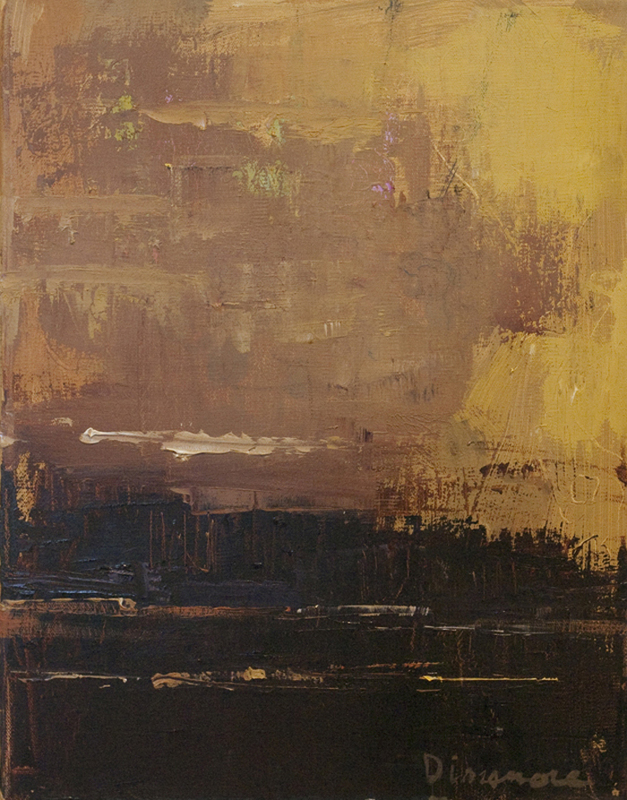 There is a lively and sensuous handling of paint in the work –a love of materials. 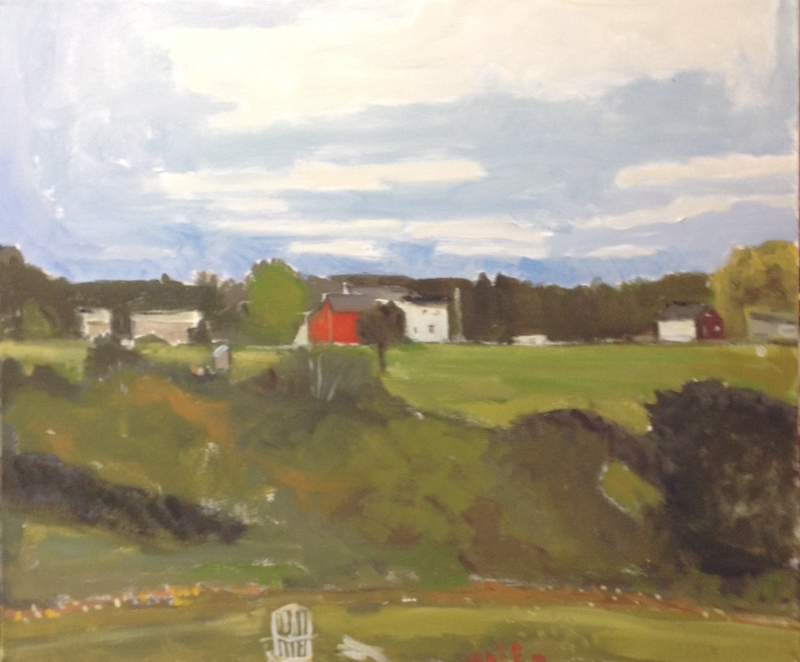 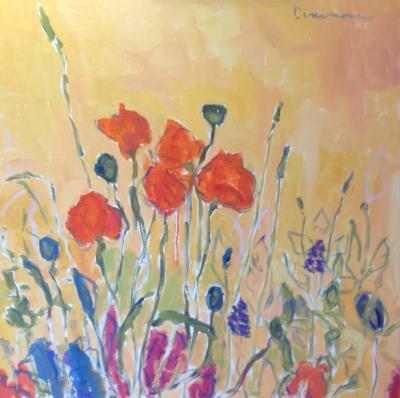 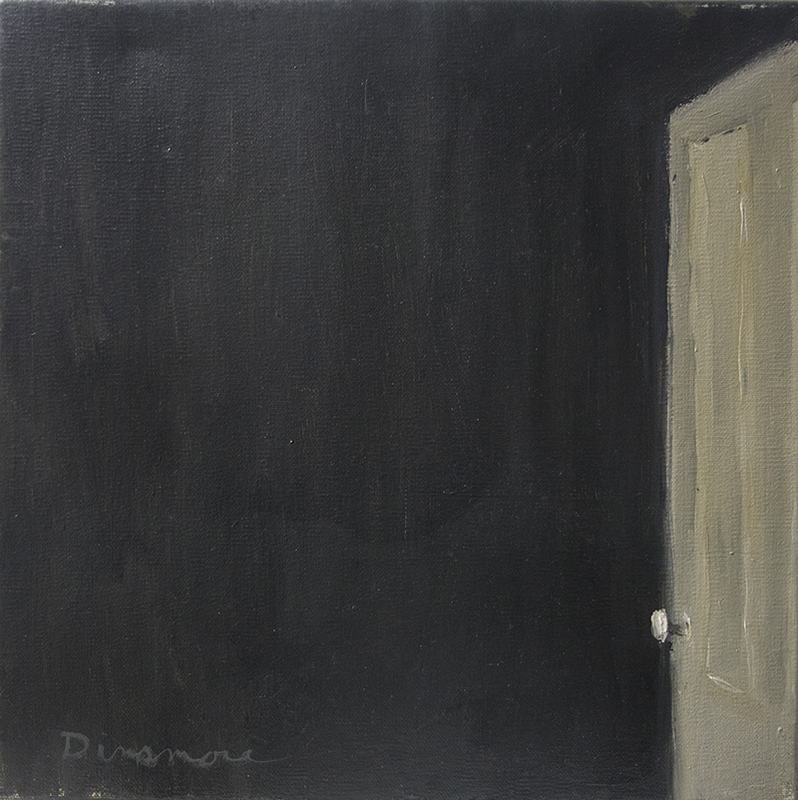 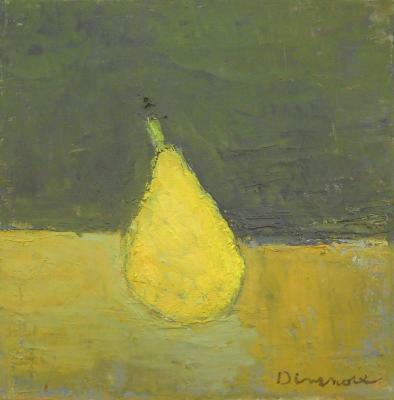 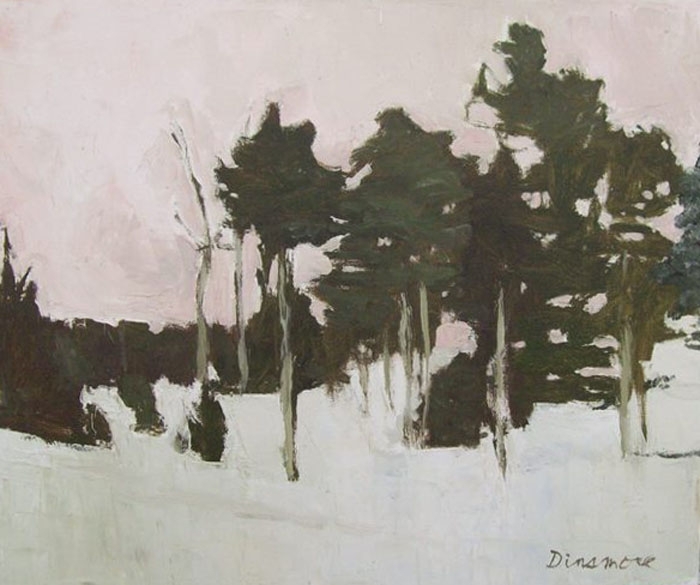 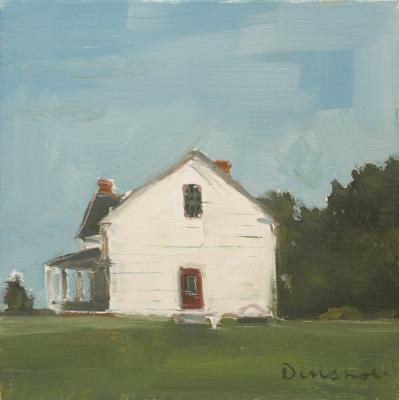 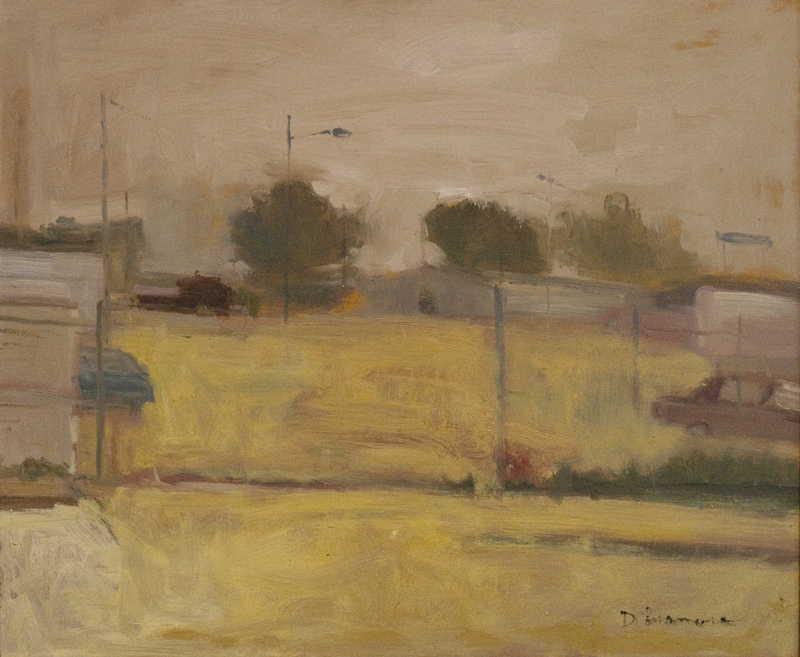 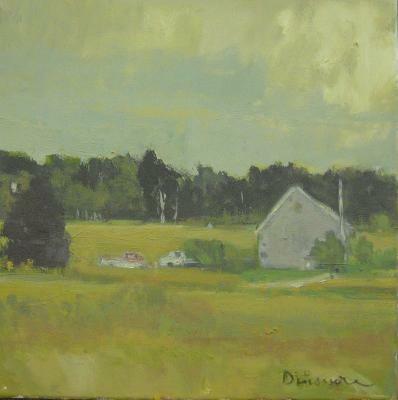 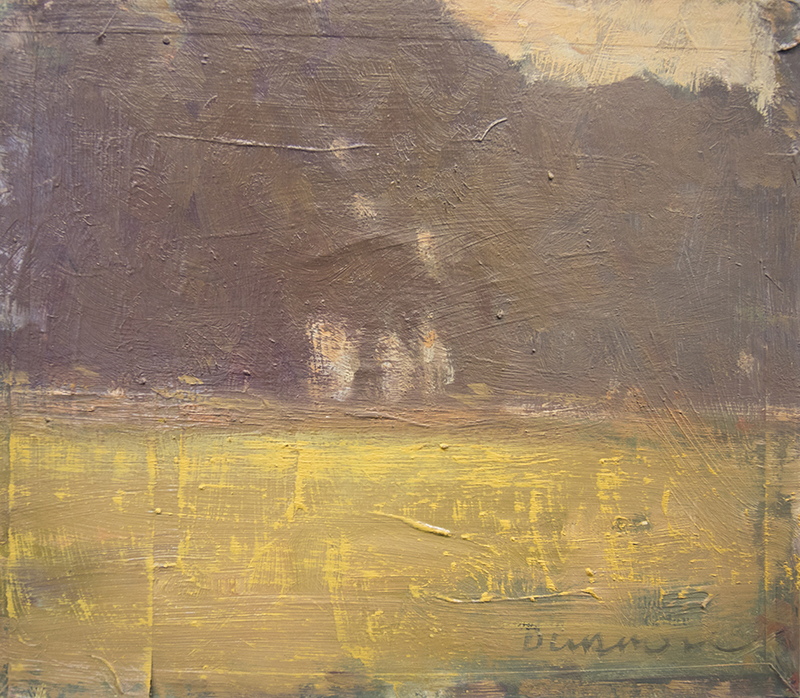 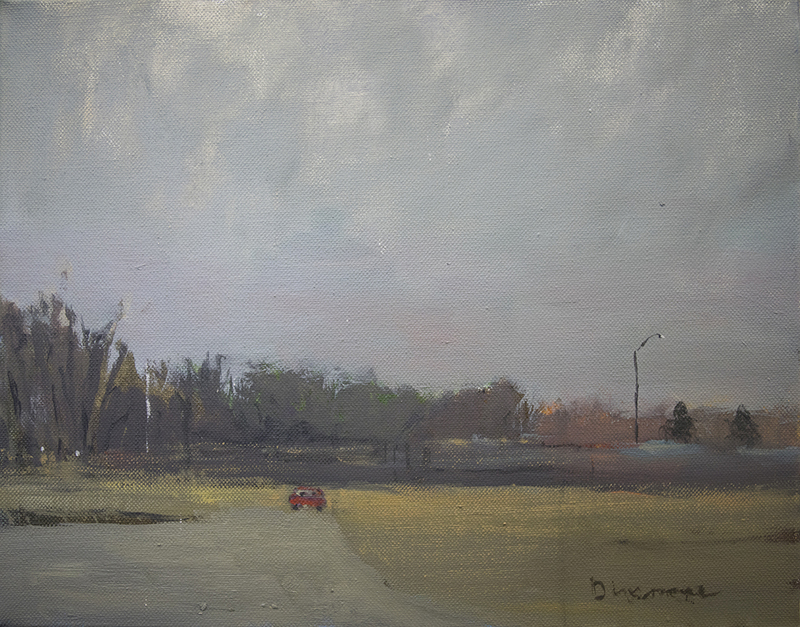 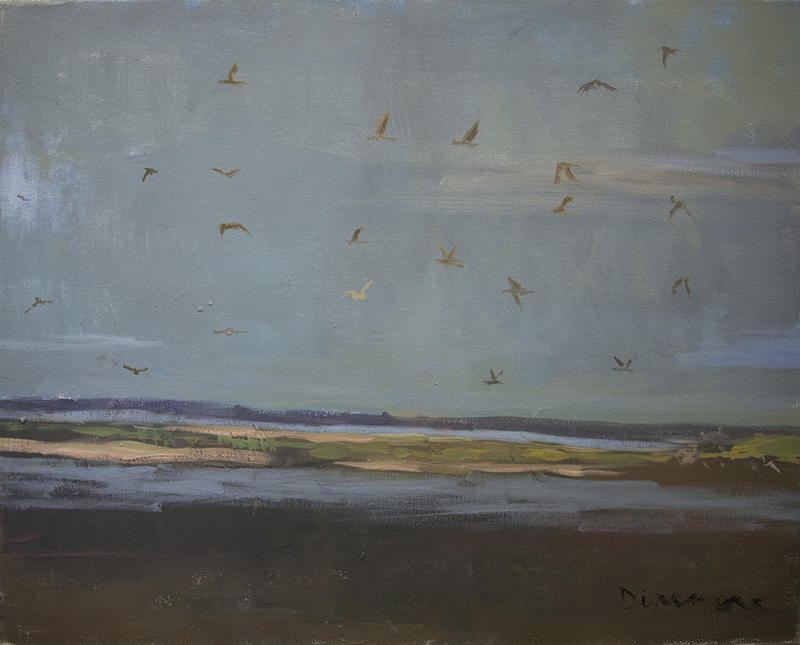 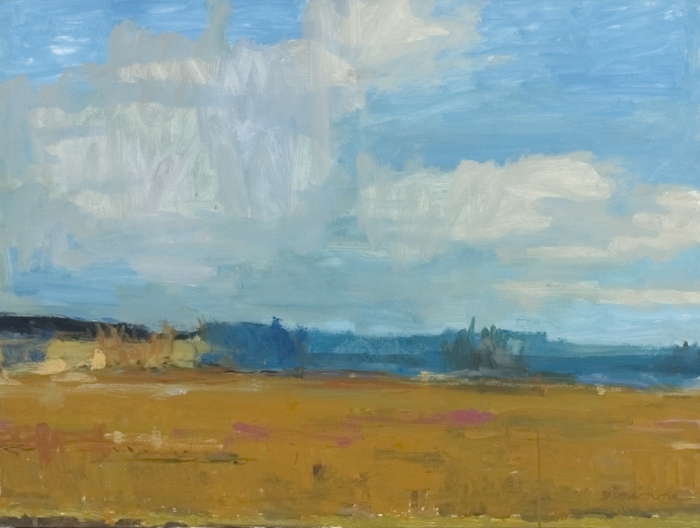 Dinsmore says that, “I search for subjects or a visual find that I just can’t leave behind. Some condition in nature or subject grabs hold and I have no choice but to try to paint it. 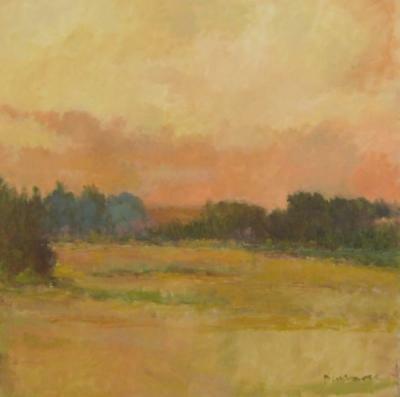 Happening upon such circumstances are such gifts-moments of grace.” His paintings are meant to be seen over time. 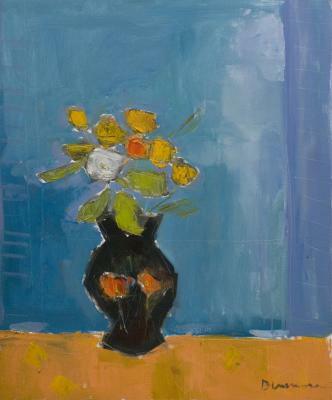 There is a quiet depth to the work that reveals itself with repeated viewing.